Depart from Singapore 730am. Breakfast at JB. Drive 3hours to Melaka. Check in hotel, chicken rice ball for lunch. 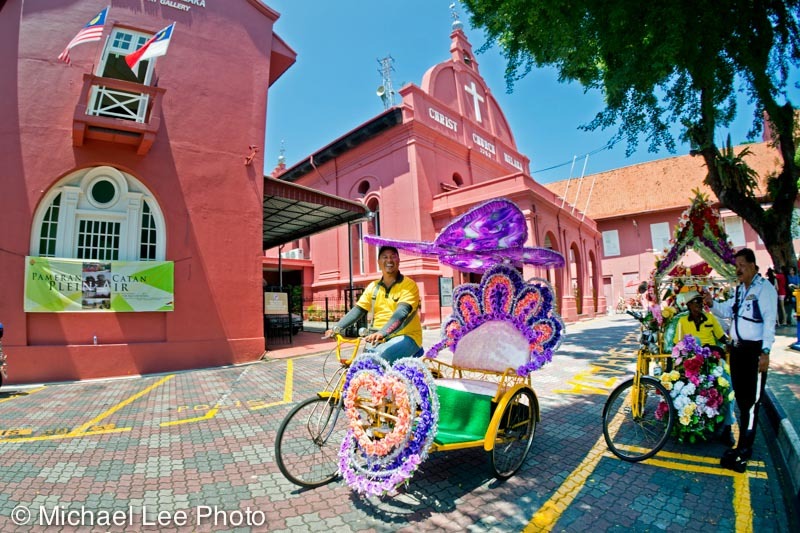 Heritage photo shot at Melaka town. Sunset shot at Floating Mosque. Nyonya food for dinner. Night shot at Melaka river. After breakfast, street shot at jonker street. Check out at 12pm and heading to Tangkak for the famous beef noodle. Arrive Singapore 530pm. This entry was posted in Photography Courses & Events, Photography Tours, Uncategorized and tagged Photography Tours. Bookmark the permalink.